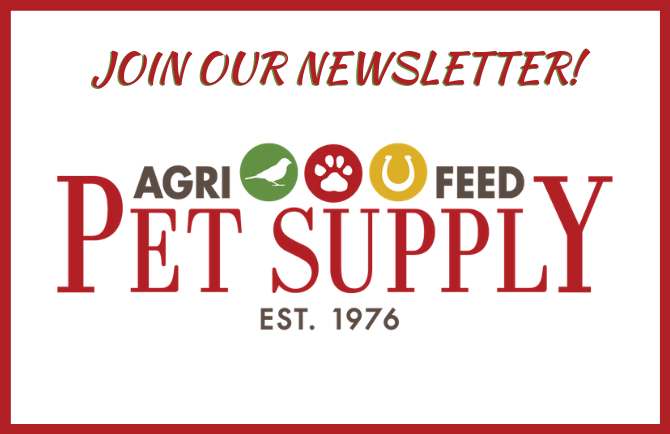 We want everyone who visits the Agri Feed Pet Supply website to feel welcome and find the experience rewarding. In order to make our website accessible to individuals who rely on assistive technologies or alternative input devices, we are in the process of implementing the Web Content Accessibility Guidelines (WCAG) 2.0 on our website. These guidelines explain how to design a website whose content is accessible to individuals who are disabled or rely on alternative and assistive technologies.